BE SURE AND ASK ABOUT FINANCING. SEE DEALER FOR DETAILS REGARDING A SERVICE CONTRACT FOR THIS VEHICLE. PLEASE CALL TODAY FOR MORE INFORMATION! 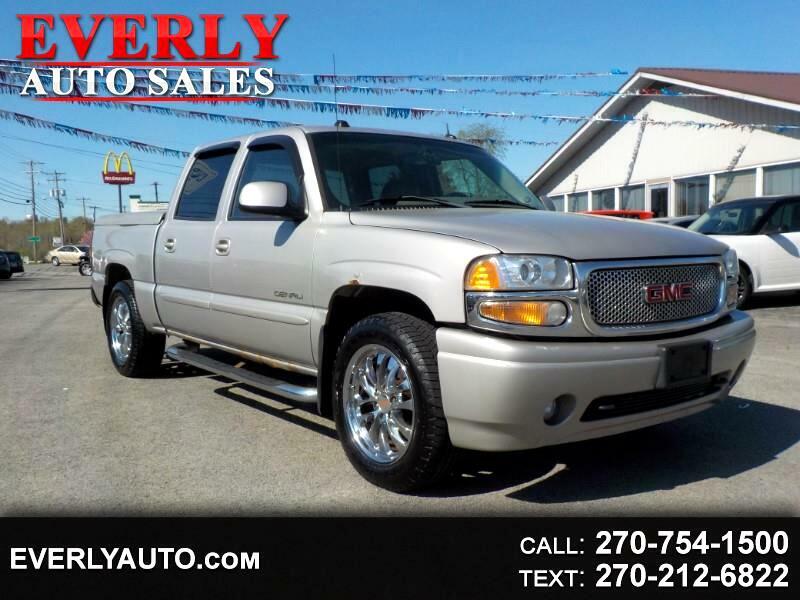 VISIT US ONLINE AT WWW.EVERLYAUTO.COM FOR MORE VEHICLES AND OUR CREDIT CENTER.